Hello everyone, hope you all had a good weekend! Click on the image to see more pics and thanks for reading! 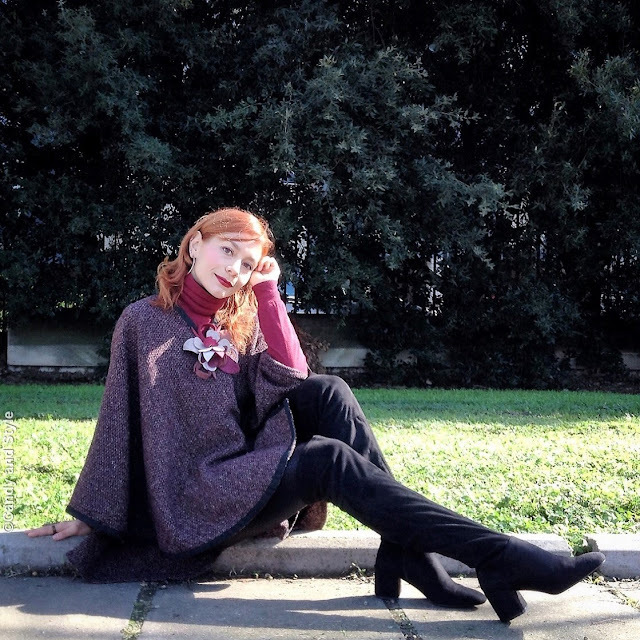 Adoro, adoro, quel maglione rosa, bellissimo! Tutti look splendidi, soprattutto quelli con le gonne. A me piaci moltissimo con il maglione rosa ed pantaloncini di jeans. Bellissima! Ma quanto sono belli, non saprei quale scegliere. Forse il secondo! Bellissima sempre, al primo all'ultimo look! Another stylish month for you my friend! I always love your maxi dress and skirt looks because they're so feminine and romantic. The second to last outfit is my favorite :) Happy new week Lilli! 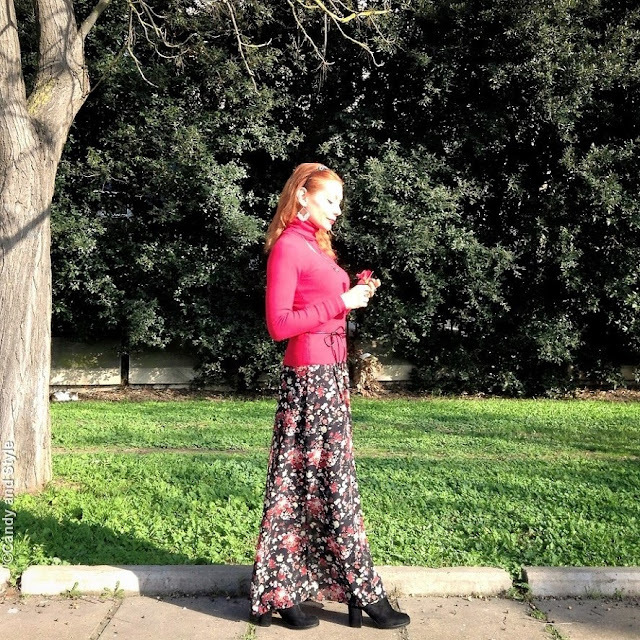 Hi Lilli, love your touch of floral during winter. It's so refreshing and pretty. I can't believe another month is ending. But that means Spring will come soon. A me piace tantissimo il penultimo Lilly, molto romantico. I love the round up! I always manage to miss an outfit or two and sometimes they turn out to be faves from the month. Lovely looks Lilli! Looking forward to your March outfits. So trendy! My favorites outfit this month was 3 and 4, nice recap! ciao Lilli, sei sempre incantevole! 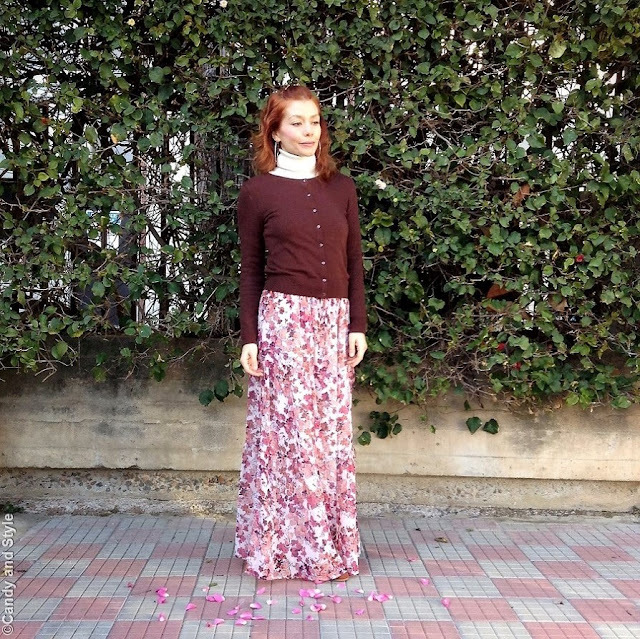 mi piacciono tutti i look con le fantasie floreali e adoro l'outfit con le stelline.